The world’s first smartphone with a hole-punch display Honor View 20 in Australia is great even more than the last year’s Honor View 10. The “Honor” is actually a brand in a state of fluidity. It was previously known as the cool kid on a block, a smart and funky alternative over mid-range boring smartphones. But now, it’s looking at the premium flagship devices with resentful – yet hungry eyes. 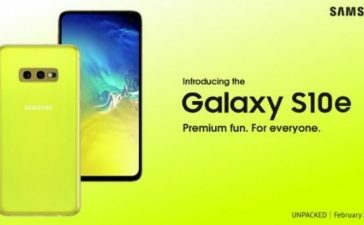 If you are looking to get your hands on the most expensive devices such as Samsung Galaxy Note 9, Google Pixel 3 XL or Apple iPhone XS, you may need to come oozing innovation, fully-baked and impressive specs. Yes! 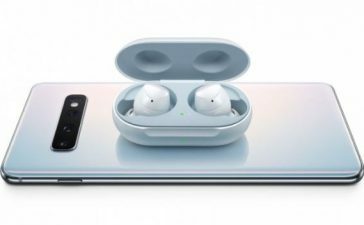 The Honor View 20 which has innovative and coolest design and comes loaded with everything you would want without breaking your banks. 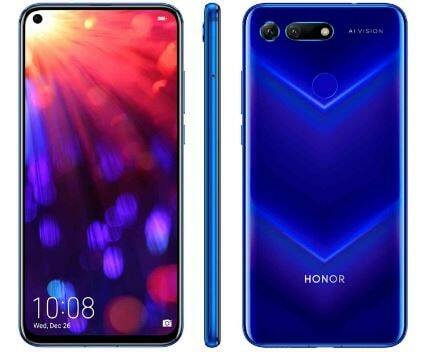 Let’s keep going and find out more in our Honor View 20 Review below. 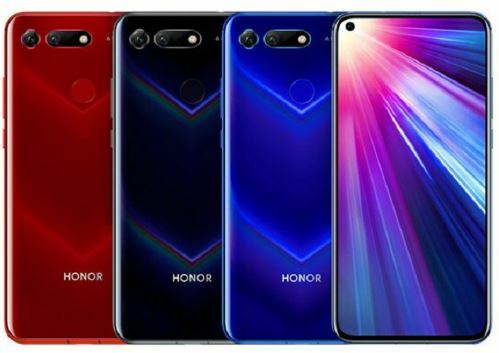 At the time of writing, we are waiting for the official Honor View 20 Release Date in major parts of the world like Australia, UK, US, France, Germany, Italy as well as some Asian countries. It’s, however, already on shelves across China and one can buy it with immediate effects. 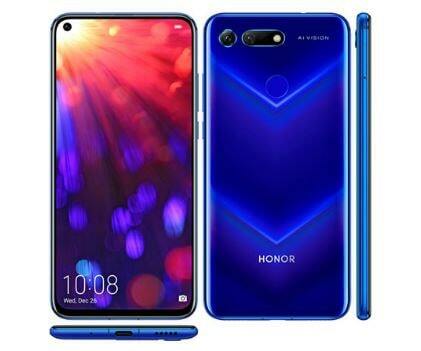 The Honor View 20 Price isn’t final. 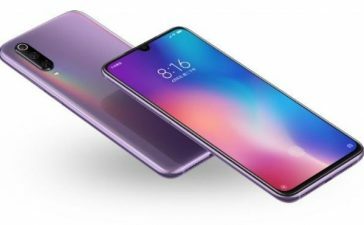 But it has already made its debut in China with pricing starting at CNY 2999 which after conversion comes to around $435/AU$622/£338 for 6GB/128GB variant. 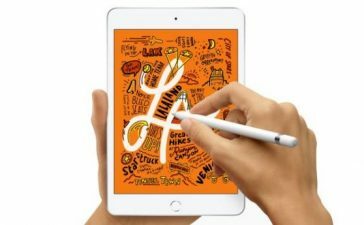 The other variant with 8GB/256GB goes for a whopping CNY 3499 ($515/AU$725/£394). 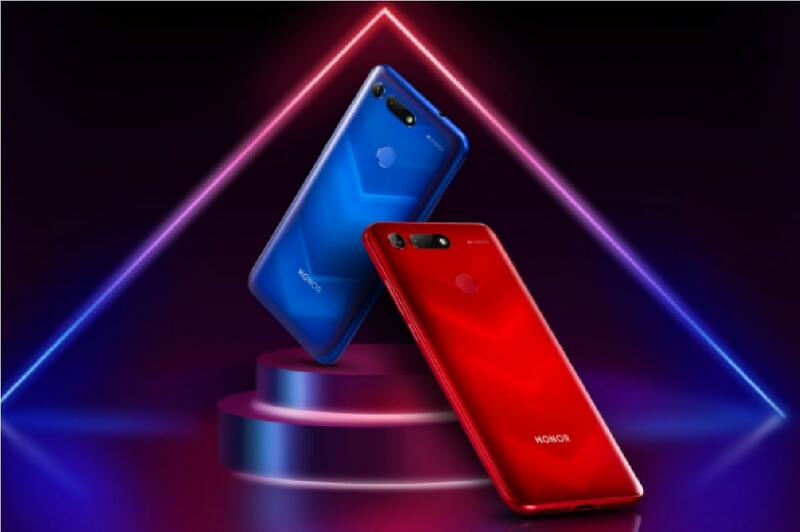 One will be able to pick Honor View 20 in a choice of 4 amazing colors – Saphire Blue, Phantom Blue, Phantom Red, and Midnight Black. 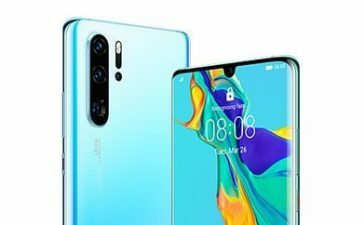 Before we dive into details, let’s us say that Honor View 20 will see you faint – but, it’s rear camera and hole out front will convince you to buy. And interestingly, it’ll not take more cash to secure it as well. 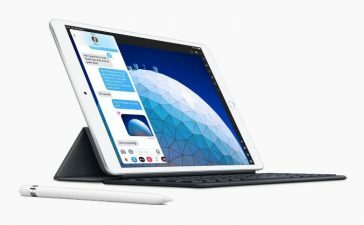 Putting its simplicity aside for a short while, it’s something we haven’t seen before and looks quite different from all other devices around. Comes in some eye-catching colors and has a very striking “V” pattern etched into the rear glass. It’s a gorgeous pattern and shines when light reflects off the rear panel. It’s fairly manageable in one hand and comfortable to hold too. Going around it, it has a power and volume rockers outright and a single USB-C port along with speaker and microphone on the bottom. There is a headphone jack on the top, though. The handset comprises a 6.4-inches screen with a maximum resolution of 1080 x 2310. It’s partnered with good and wide viewing angles which ensures an immersive visual while playing 3D games or watching HD movies. You can enjoy games like Modern Combat, Asphalt 8 and a lot more. 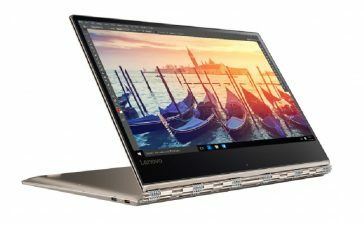 Both 128GB and 256GB models are being offered to accommodate all of your stuff such as videos, images, and files. Do you want to take the storage to the next level? No, you can’t as no one is allowed to expand it any further. 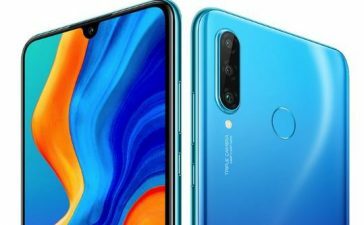 For shutterbugs, Honor View 20 comes with 48MP + TOF camera lenses outback whereas a 25MP solid and quality-oriented selfie snapper is holding its position at the front. 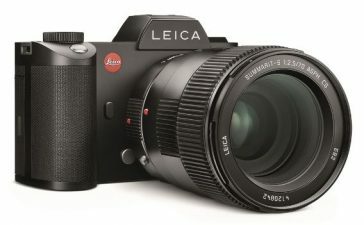 It’s associated with a dual-LED flash which can be used to capture detailed and colorful images as well as videos in low-light condition. Performance-wise, it’s up to snuff as it is armed with HiSilicon Kirin 980 Chipset – similar to Honor Magic 2. 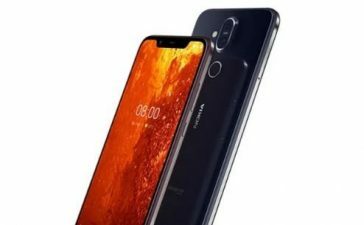 The processor is coupled with 6GB/8GB of RAM which obviously delivers a super-smooth and silky performance without showing a sign of lag whether you play heavy games or work on multiple apps. 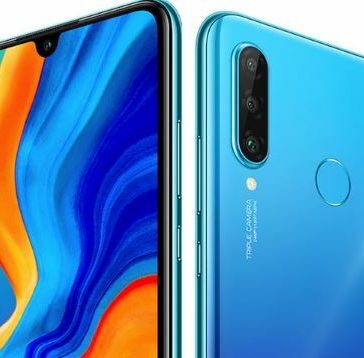 Very much like Huawei Mate 20, Honor View 20 sips juice from a non-removable Li-Ion 4000mAh battery which lasts for more than a day with light use and with heavy use, on the contrary, it lasts for a single day without any issue. 8.7Probably it’s not the best and most appealing flagship of 2019…but it’s indeed a strong handset to kick things off. Though it set users back a little more but offers almost everything one would want in a high-end smartphone. Impressive onboard components with the super-powerful chipset, dual-frequency GPS, long battery and 48MP rear camera are making it stand out from a crowd. And here is where to story ends.